Set up around the ‘Unity through balance’ motto, Estonia has assumed the six-month rotating Presidency of the European Union (EU) Council until the end of 2017. An image of balance has been chosen as the Presidency’s symbol to express the need of finding consensus between different viewpoints. The Estonian Presidency inaugurates the 2017-18 Trio Programme. It will be followed by Bulgaria in the first semester of 2018 and by Austria starting on 1 July 2018. Most of the Trio Programme will focus on long-term EU priorities, such as the modernisation of education and the enhancement of skills for high competitiveness and productivity in the labour market. The first European guidance week will be co-organised by Cedefop and the Estonian Presidency in Tallinn in September. 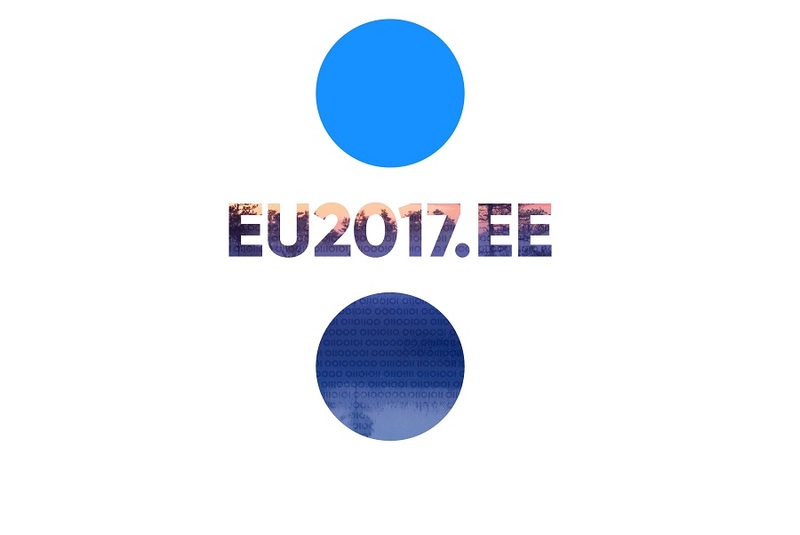 For more information on the Estonian EU Presidency go to the official website.